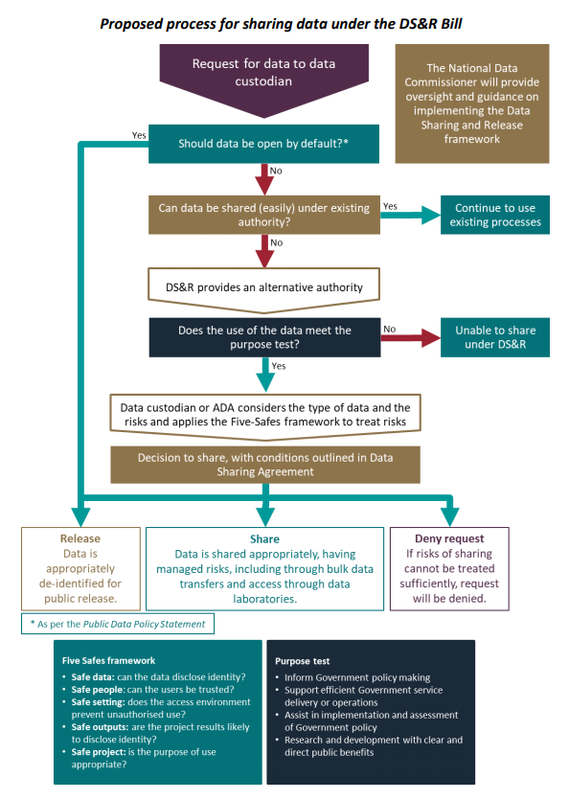 Trust is the Key to Unlocking Data | The Forum Network, hosted by the OECD: Shape ideas. Shape policy. Shape the Future. Data is the fuel powering our new digital economy. However, news of data breaches and misuse of personal information erodes trust and leads the public to believe that data is bad or something to be feared. If these negative perceptions become entrenched, we risk missing out on the enormous opportunities and benefits data offers to improve people’s lives, help grow the economy and become more successful as a nation. Enabling legislation – the Data Sharing and Release Act – to improve the use and re-use of data while strengthening security and privacy protections for personal and sensitive data. These reforms represent a tremendous opportunity to unlock national productivity. However, we will only seize this opportunity if public data is used in a safe and transparent manner and citizens trust their privacy and security is being valued and protected at all times. To achieve that, we are working hard to secure the trust of the public at the core of our reforms. This is the only way we can ensure the benefits of data and insights are driving effective outcomes for all people and organisations and indeed, for the entire economy and society. Data is the fuel of growth and trust is the key that will enable us to get ahead.